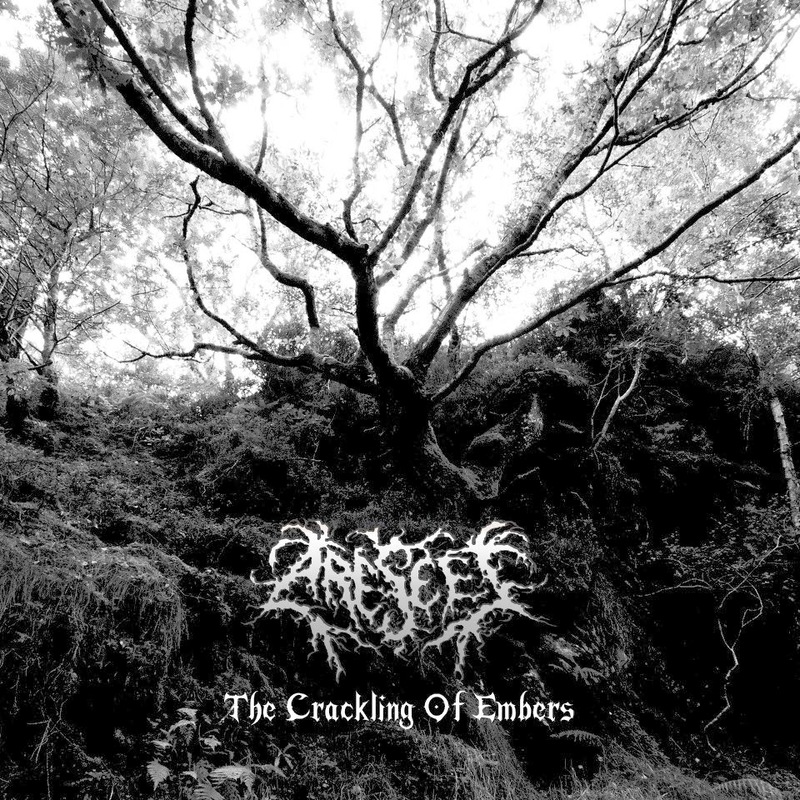 Arescet is an atmospheric black metal band hailing from Århus in Denmark, that with their debut 2-track EP/Demo released something quite noteworthy. I was really taken when I first heard the tracks, and they have been played a lot ever since. This review has been laying in a notebook collecting dust since July, and in notebook I mean one with papers in it. I hand wrote the first draft while sitting in the backseat of a car listening to the demo on repeat. The band has changed drummer and name (to Sunken) in the meantime, so I better get this review in digital form before they do that again.